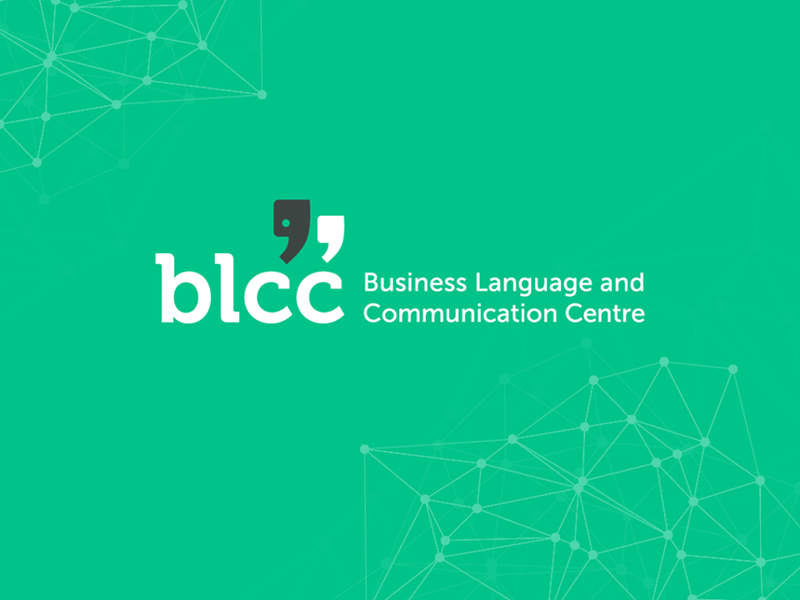 BLCC (Business Language and Communication Centre) devises language solutions and organises tailor-made language courses, both in group as well as one-on-one for both small and large companies. Proud spin-off from KU Leuven and Voka. Offices in Brussels, Leuven and Kortrijk. The stand of BLCC will be present on the Language Market.